Imagine if every time someone sampled some yummy sweet tea, money would be donated to a kid’s charity? Well that is EXACTLY what is happening over the next week. Sweet’N Low will be in Atlanta Friday, Aug. 14 through Monday, Aug. 24 as part of their Don’tHesita(s)te Tour. For every Sweet’N Low sweetened sweet tea, the company will be donating money to help Big Brothers Big Sisters, including our local Atlanta Chapter. The Sweet’N Low team will be roaming the streets of Atlanta in their branded truck bringing sweet tea to Atlantans. They will also be at the Piedmont Park Arts festival this weekend and Atlantic Station next weekend. Upload a pic of your favorite Sweet’N Low®-sweetened drink for a chance to win money, prizes and more! 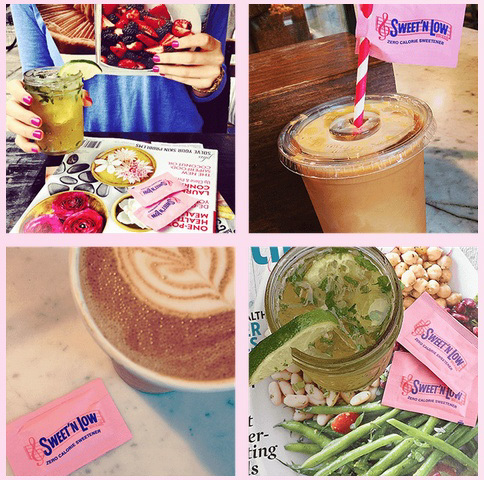 don’t forget to include #donthesitaste, #contestentry and a Sweet’N Low® packet in your pic to qualify.